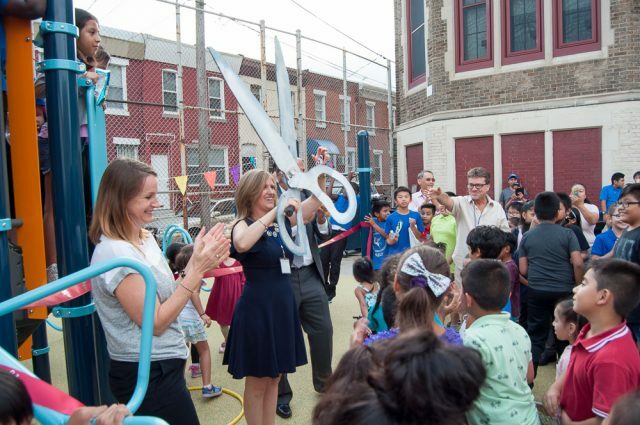 On Thursday, September 20, 2018, Eliza B. Kirkbride School celebrated Back to School Night with a Ribbon Cutting Ceremony for their new playground, and the kickoff of their Academic Parent-Teacher Team model for grades K-3. 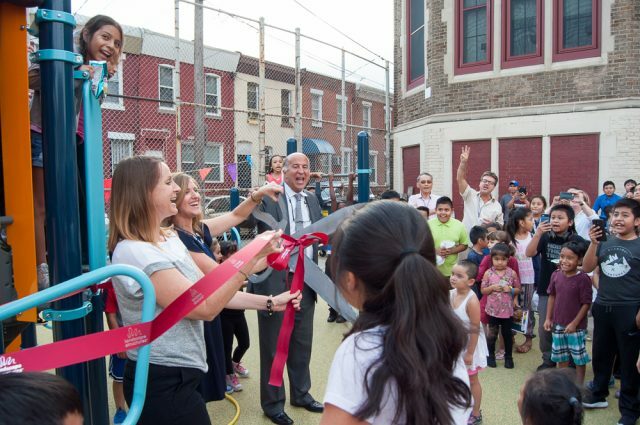 The lively event was celebrated with a terrific turnout from Kirkbride families, community partners, and Councilman Mark Squilla. Breakdance and zumba performances, music, and food trucks contributed to a community festival atmosphere. During the 2018-2019 school year, parents and teachers in grades K-3 will redefine the traditional parent-teacher relationship with the Academic Parent-Teacher Team (ATPP) model. The APTT model raises the bar on the traditional parent conferences by expanding opportunities for families and teachers to collaborate. The APTT model is grounded in the notion that schools thrive when families and teachers work together as genuine partners. 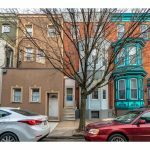 This beautiful 3-story, 5 bedroom, 3 bath home is just steps from all the fabulous restaurants and shops of East Passyunk Avenue. 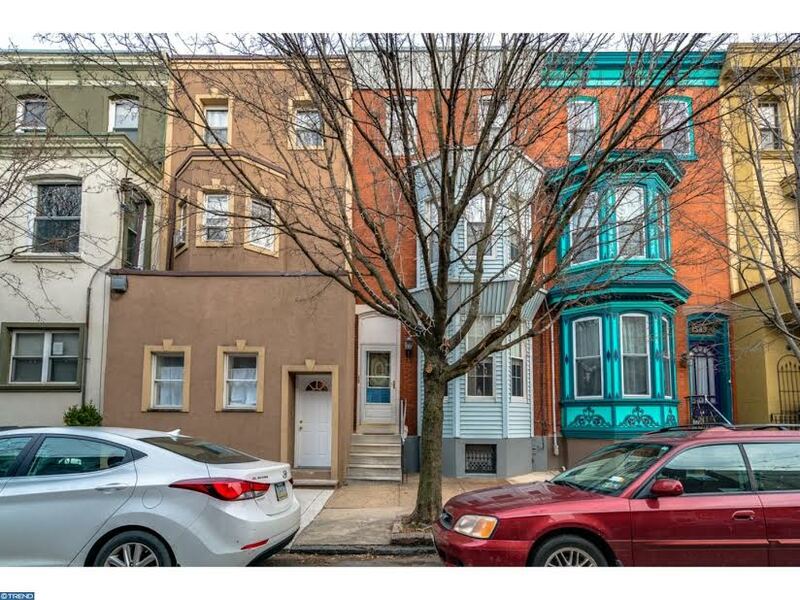 1543 South 13th St. is on one of the most desirable blocks in all of Philadelphia. 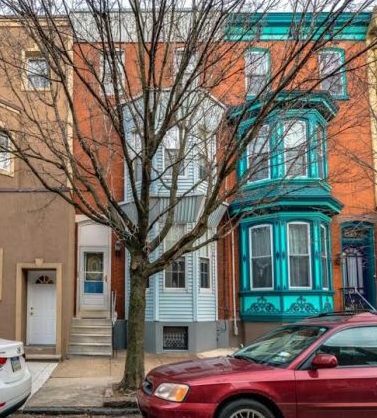 Conveniently located just minutes from public transportation, 30th Street Train Station, and Philadelphia International Airport that can swiftly and efficiently transport you anywhere in the city, tri-state area, NYC or DC, or the world! Just a short ride via Uber, walking, or biking into Center City Philadelphia and all of history that comes with our great city. Walk into an original foyer with a gorgeous custom stain glass window, original light fixture and beautiful tile floors. 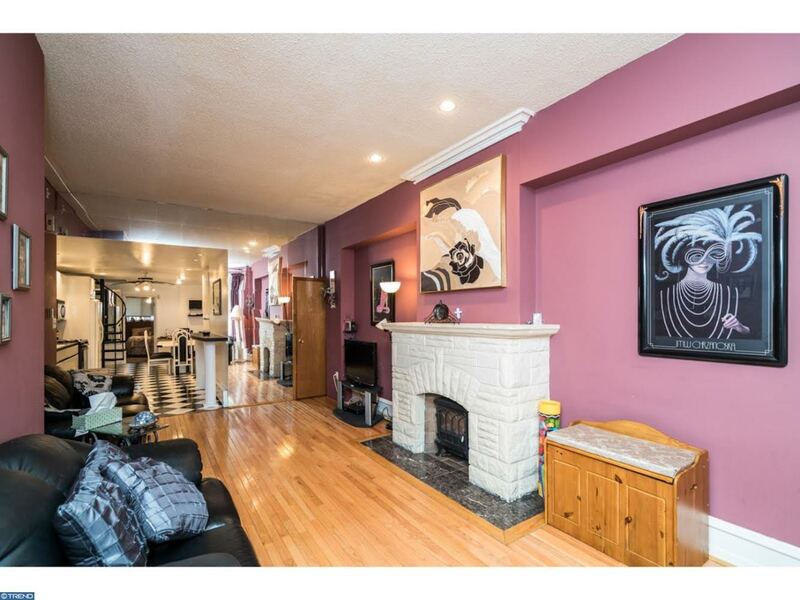 The spacious living room space with hardwood floors, large bay window, and original fireplace mantle is a great space for entertaining. 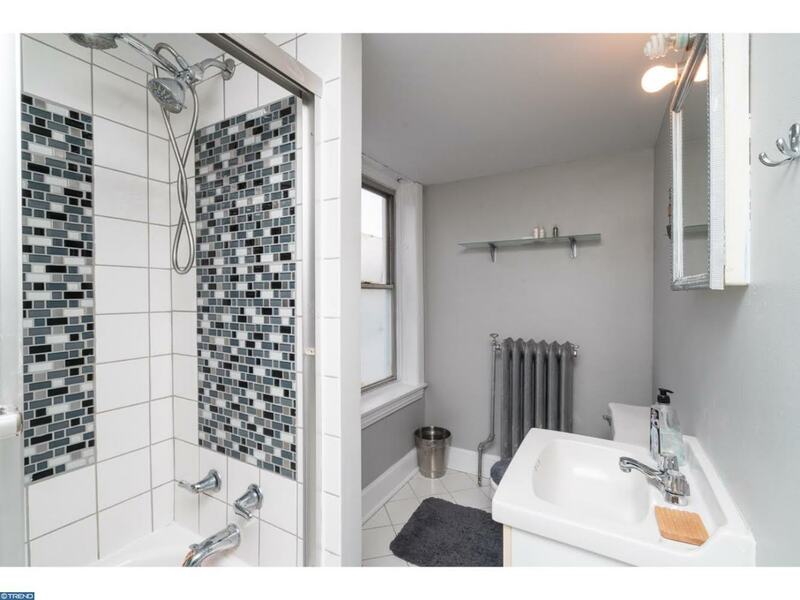 Off of the living room is a three-piece ceramic tile bath with tub. Marvel at the crown molding, the mirrors that give depth to the space, and walk into the nice-sized dining room and kitchen combo. 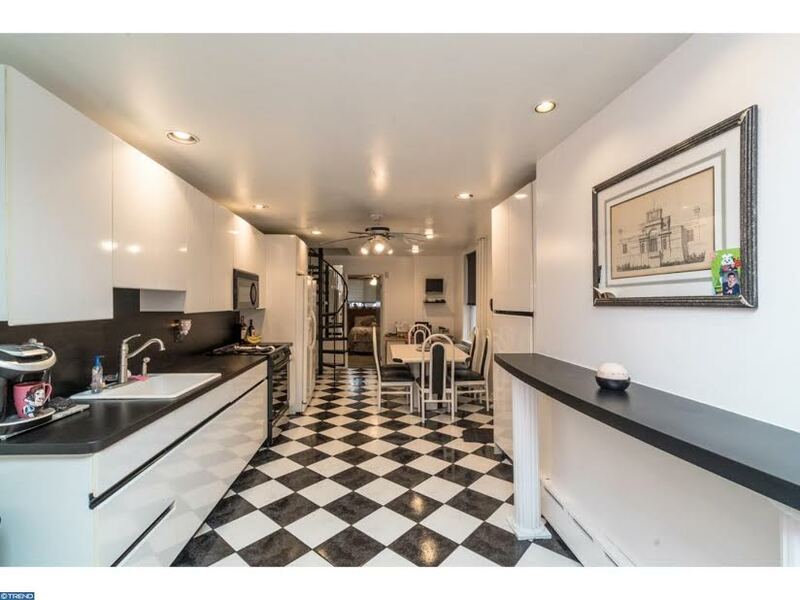 The kitchen features a good amount of cabinet and countertop space, tile floors and Formica counter tops. The gas range and refrigerator are included in the sale. The seller will also include a brand new stainless steel range. Natural sunlight radiates throughout the first floor. 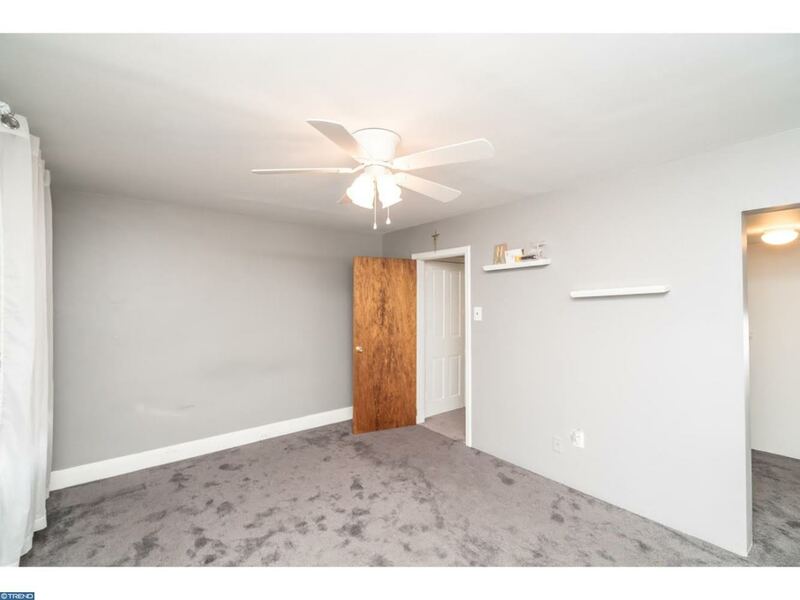 Located just off the kitchen is a bedroom with a large closet. A spiral staircase leads from the kitchen to the 2nd floor rear bedrooms. 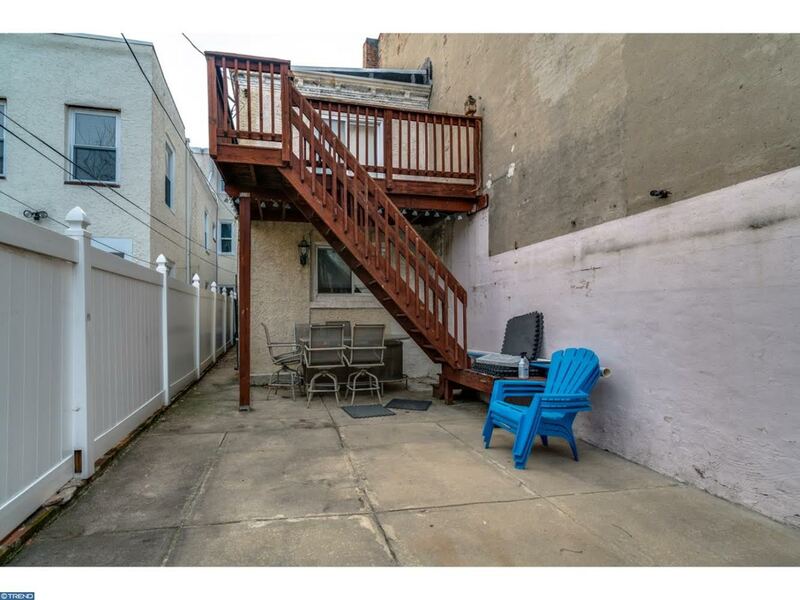 There is a large back yard with wooden upper deck off the 2nd floor rear bedroom and ample space for entertainment. A rear shed is included in the sale. 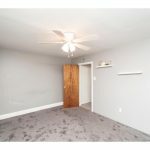 The basement is full and partially finished – great for a recreation room. The ceiling height is perfect and this level can be easily finished. The basement features laundry with washer and dryer, mechanical systems, and a storage area. 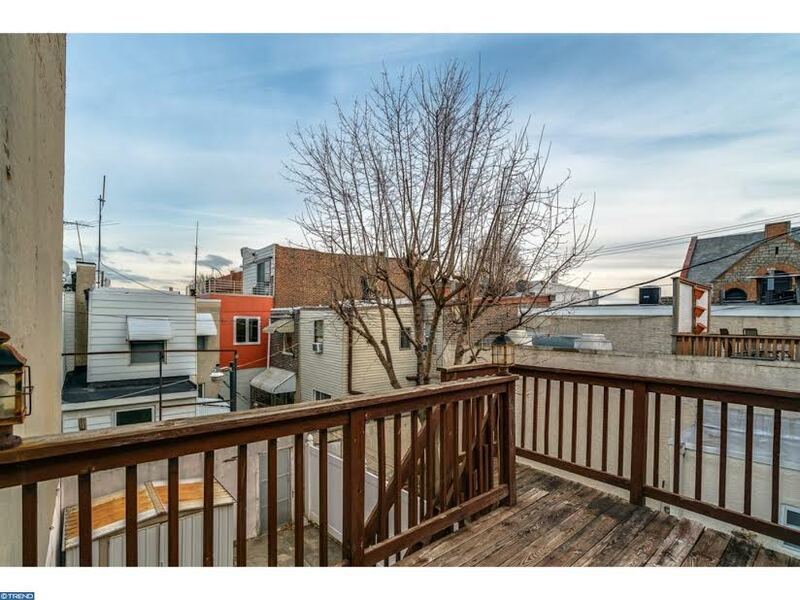 This property features three electrical meters, two heaters, and three hot water tanks. A spacious, carpeted staircase leads to a large hallway on the second floor with many original features. Here the home splits into two potential suites with one that could serve as an in-law suite. 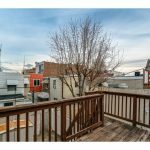 The rear features two large bedrooms with a full three-piece ceramic tile bathroom. The spiral staircase here accesses the kitchen area. A wood deck is located off the rear 2nd floor rear bedroom. Walking back into the main hallway, you’ll find a large bi-level potential in-law suite. The suite includes a large living room and potential kitchen with dark hardwood floors, good ceiling height, and a large bay window. 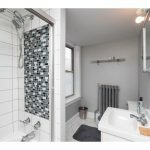 The third floor features a large bedroom with walk-in closet and a full three-piece ceramic tile bath with tub. 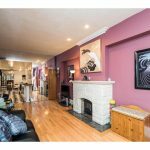 This property is unique & different with ample potential. There are two brand new roofs. Move right in, or make this the home of your dreams. Come see this gem! Tonight only: enjoy an “Abbruzze Cheesesteak” at Pat’s for a good cause! 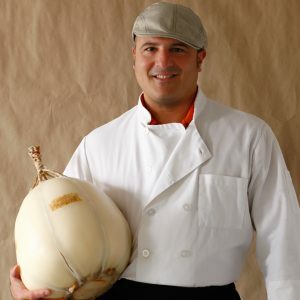 From 5 p.m. to 8 p.m. tonight, July 18th, Di Bruno Bros.’ owner Emilio Mignucci will join Frank Olivieri, owner of Pat’s King of Steaks as they share the grill and serve a limited-time Abbruzze Cheesesteak. All proceeds will go to Frank Olivieri’s Spread the Whiz Foundation, which partners with schools to teach kids about healthy food choices through artistic and cooking expressions. Longtime friends, Emilio and Frank, both graduates of The Restaurant School at Walnut Hill College have grown up in their family businesses. Frank’s great uncle, Pat Olivieri, opened Pat’s King of Steaks in South Philadelphia in 1930. Pat, a hot dog vendor, wanted something different for lunch one day and made a sandwich of chopped steak and onion. He shared it with a regular customer, a cab driver, who loved it so much he spread the word. Frank’s work in the community and growth of Pat’s King of Steaks has allowed his uncle Pat’s legacy to live on over 86 years. 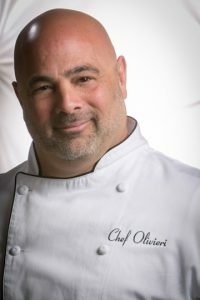 Chef Frank Olivieri. Courtesy of Spread the Whiz. Emilio Mignucci. Courtesy of DiBruno Bros.
Emilio, with his brother Bill Mignucci and their cousin William Mignucci, Jr. have grown their family business from the original Di Bruno Bros. in the historic Italian Market to a company with five retail stores, e-commerce, national distribution, and a catering and commissary kitchen. As Di Bruno Bros. approaches their 80th anniversary, Emilio is creating a cheesesteak using their “infamous” Abbruzze Cheese Spread – a zesty garlic and herb spread with red chile pepper flakes. Named after the region where Danny and Joe Di Bruno were born, the Abbruzze Cheesesteak will reinvent the King of Steaks for one day only. who have all shared the grill with Olivieri to support the Spread the Whiz Foundation. You may have heard that the Mario Lanza Institute and Museum lost their lease at their current home, 712 Montrose Street. We’ve just learned the Institute plans to relocate to a new space in Passyunk Square. On Tuesday, June 26th, you can help the Institute with their relocation expenses by making a purchase at Pizzeria Pesto, 1925 S. Broad St. On that day, 10% of all proceeds (dine-in, take-out & delivery) will benefit the Institute’s Capital Campaign. The Institute’s current leased space, in a former convent adjacent to St. Mary Magdalen de Pazzi Church, is being sold to a developer. They hope to relocate to space at 1206 Reed Street, opposite Columbus Square. The building, owned by Pete Bilotti of Alexstone, a granite and marble company, requires some renovations to accommodate the Institute’s offices and museum. The museum’s collection consists of movie posters, lobby cards, photos, costumes, and a terra cotta bust of Lanza. 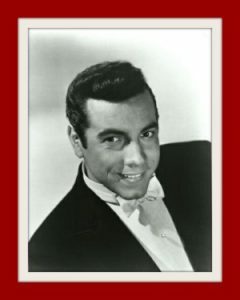 Mario Lanza. Photo courtesy Mario Lanza Institute. Mario Lanza was a South Philly success story. 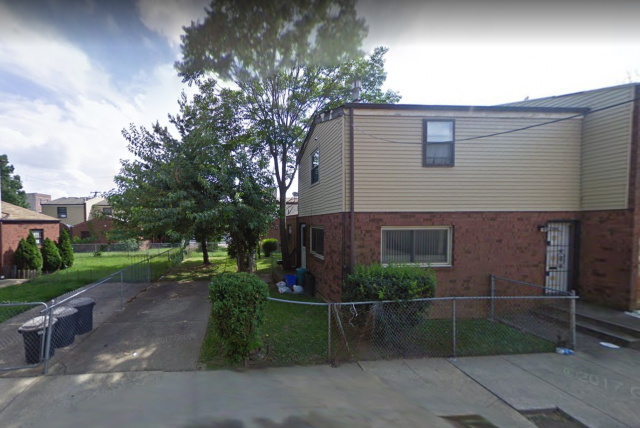 Born Alfredo Arnold Cocozza on January 31, 1921, he lived at 636 Christian Street and 2040 Mercy Street. Lanza, who took his grandmother’s name as he rose to fame, began his professional singing career at age 16. After a 1947 concert at the Hollywood Bowl, he was signed to act for MGM. This catapulted him to fame as a film star. At the time of his death in 1959 he was called “the most famous tenor in the world”. Lanza dreamed of establishing a scholarship program to help young vocal students. The non-profit Mario Lanza Institute, incorporated in 1962, helped fulfill this dream. The Institute has awarded more than 200 scholarships to talented, young singers aspiring to achieve professional vocal careers. The scholarships have benefited students attending music programs across the country, including Philadelphia’s Academy of Vocal Arts and Curtis Institute, and Juilliard in New York City. 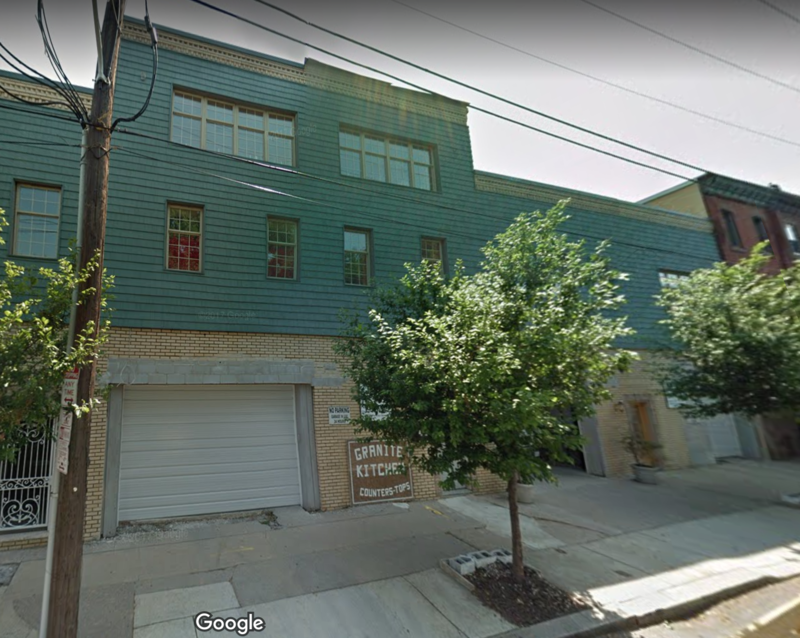 The Pizzeria Pesto/Alexstone fundraiser will help the Institute continue their philanthropic work and provide a fourth South Philly-based site for their office and museum. The museum was officially established in 1975 at Nick Petrella’s Record Shop, 1414 Snyder Ave., when a modest Lanza display located at the back of the shop was expanded. The museum hoped, in part, to capture the large crowds expected for the Bicentennial. In 1986 Petrella closed his record shop and the museum moved to the third floor of Settlement Music School, 416 Queen Street. Lanza had attended Settlement as a child. For many years the Institute’s scholarships exclusively benefitted students at the school. In 2002 the Museum dedicated their soon-to-be-former space at 712 Montrose. For more information, visit the Institute’s website, or contact them at mariolanzainstitute@verizon.net or 215-238-9691. You can also donate via Facebook here. The Mario Lanza Institute is a 501(c)(3) non-profit organization. All contributions are deductible to the extent permitted by law. Wannabe a Spice Girl? East Passyunk Pop-up Choir Gives You the Chance. The general public is invited to channel their best Scary Spice, Sporty Spice, Baby Spice, Ginger Spice and Posh Spice at the Spice Girls Pop-Up Choir this Thursday, June 21, 2018 during Make Music Day. The event will take place from 7 p.m. to 8 p.m. at the Singing Fountain (intersection of 11th Street and East Passyunk Ave.). 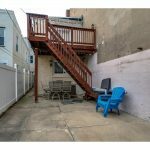 This free event is hosted by the East Passyunk Avenue Business Improvement District, South Fellini and Make Music Philadelphia. Participants will engage in a brief rehearsal led by local singer-songwriter and certified music therapist Carolyn Thorn, followed by a public performance and recording of the night. No experience is necessary – just a love of singing. Participation is free and open to all ages. The pop-up choir is organized as part of Make Music Day, an international musical celebration with concerts on streets, sidewalks and parks in cities around the world. The Singing Fountain is located at East Passyunk Ave., 11th and Tasker streets. 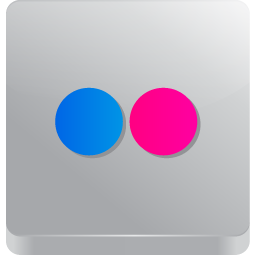 Launched in 1982 in France as the Fête de la Musique, Make Music Day is now held on the same day in more than 800 cities in 120 countries. Different from a typical music festival, Make Music is open to anyone who wants to take part. Every kind of musician — young and old, amateur and professional, of every musical persuasion — pours onto streets, parks, plazas, and porches to share their music with friends, neighbors, and strangers. All of it is free and open to the public. For more information and to RSVP for the Pop-up Choir, please visit the event’s Facebook page.